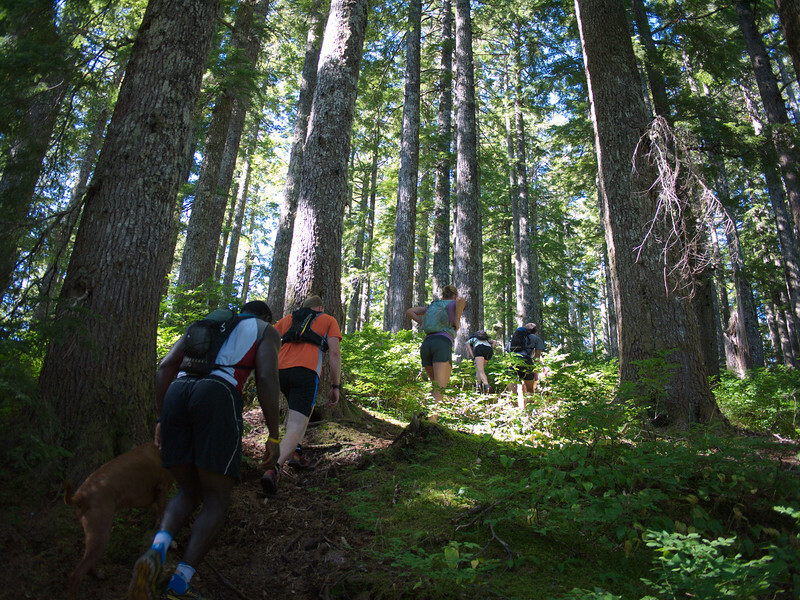 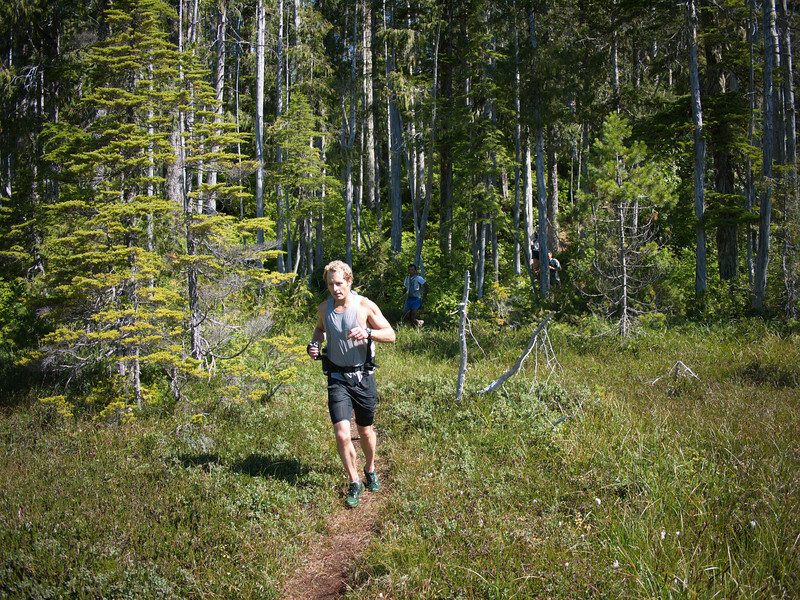 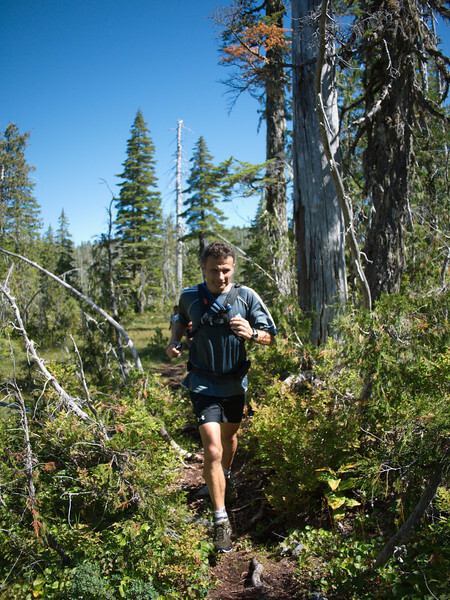 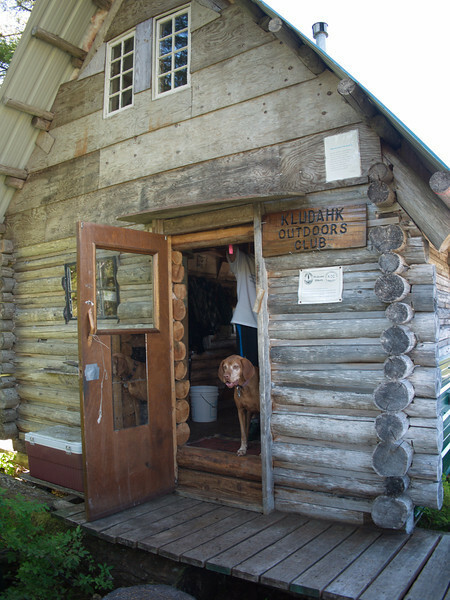 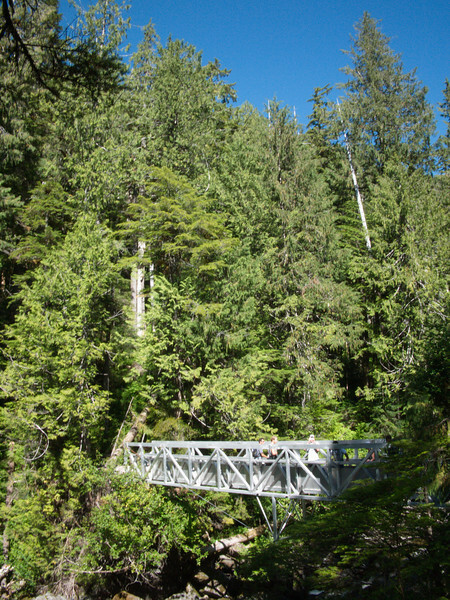 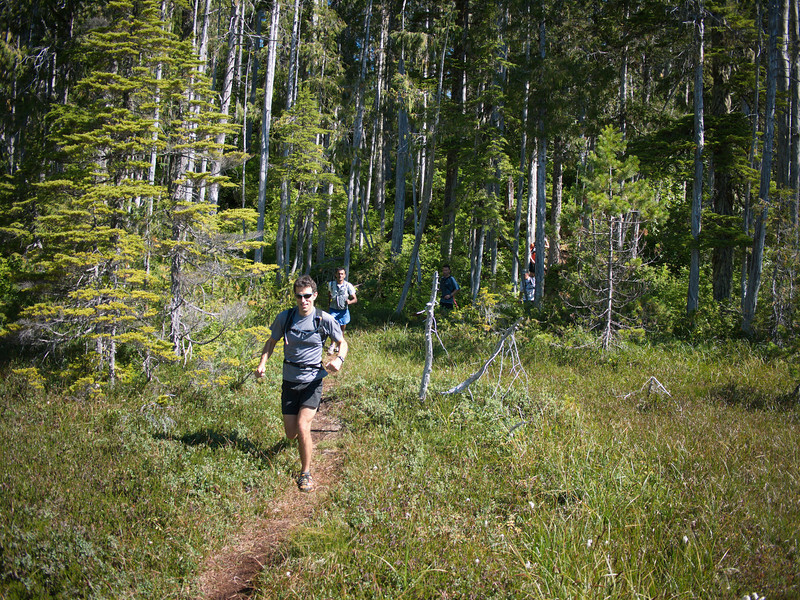 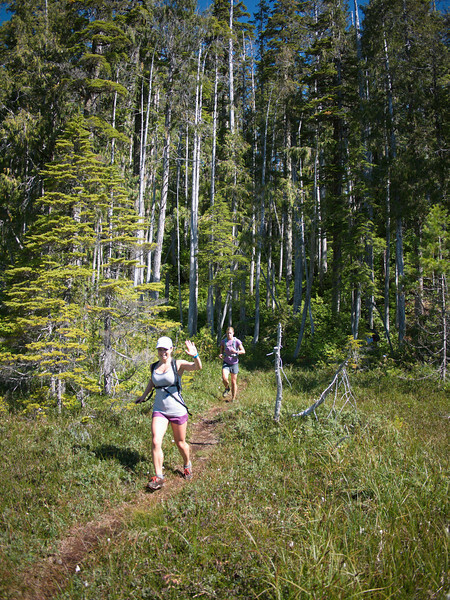 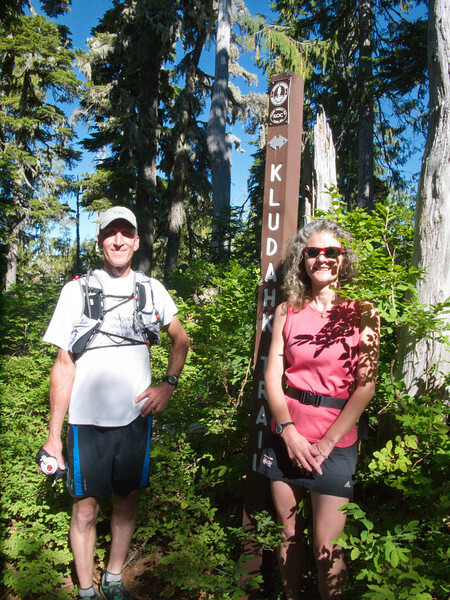 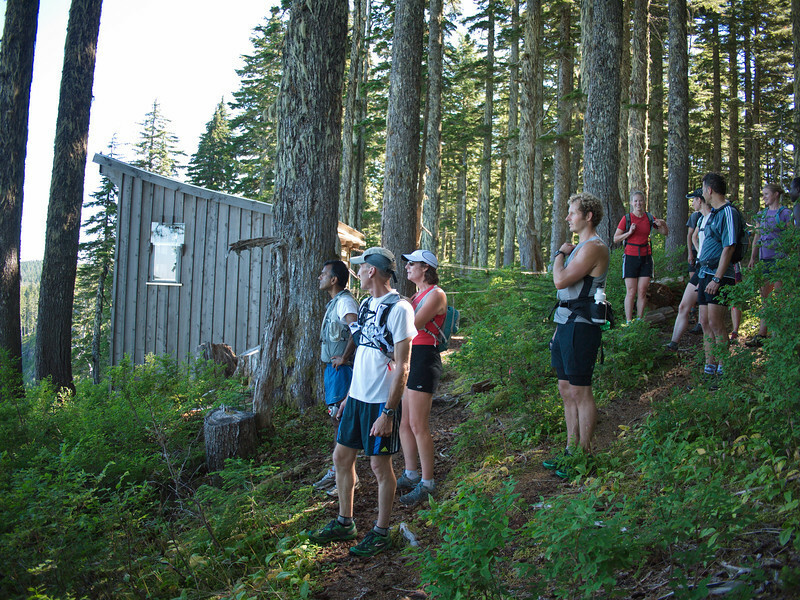 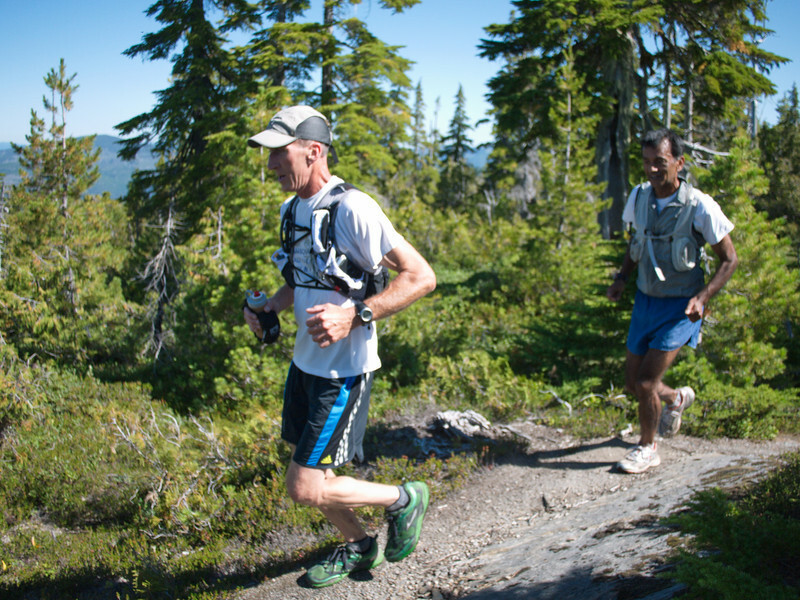 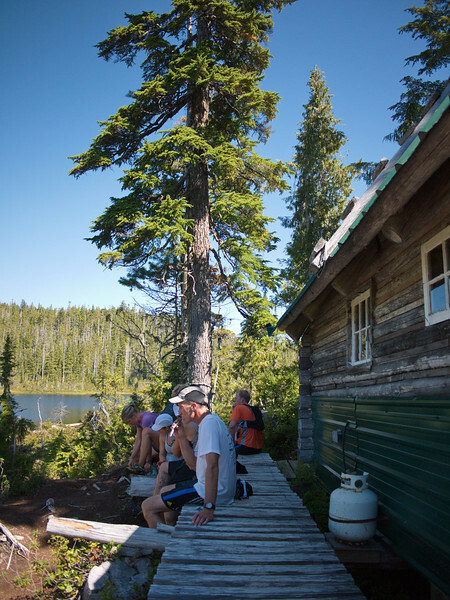 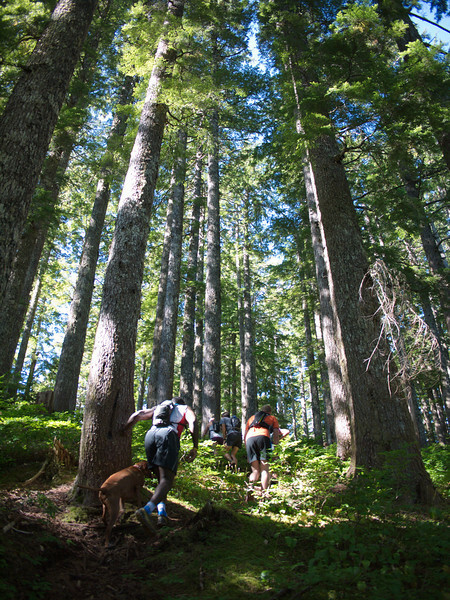 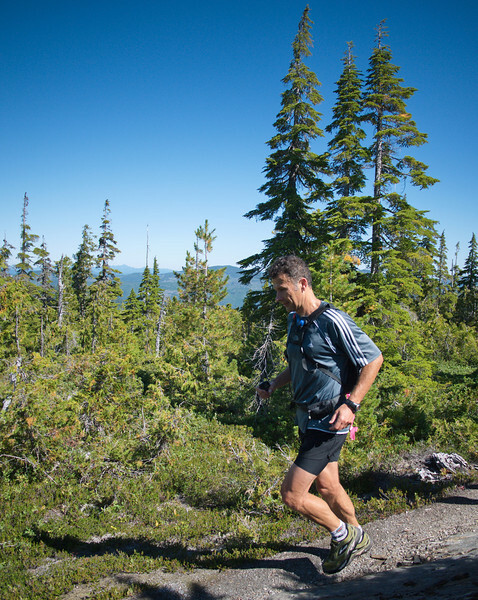 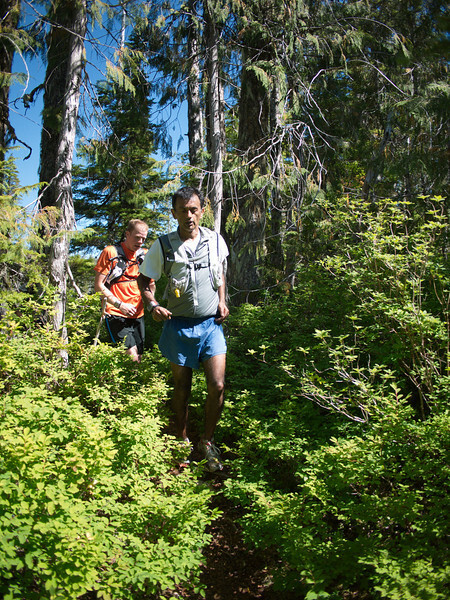 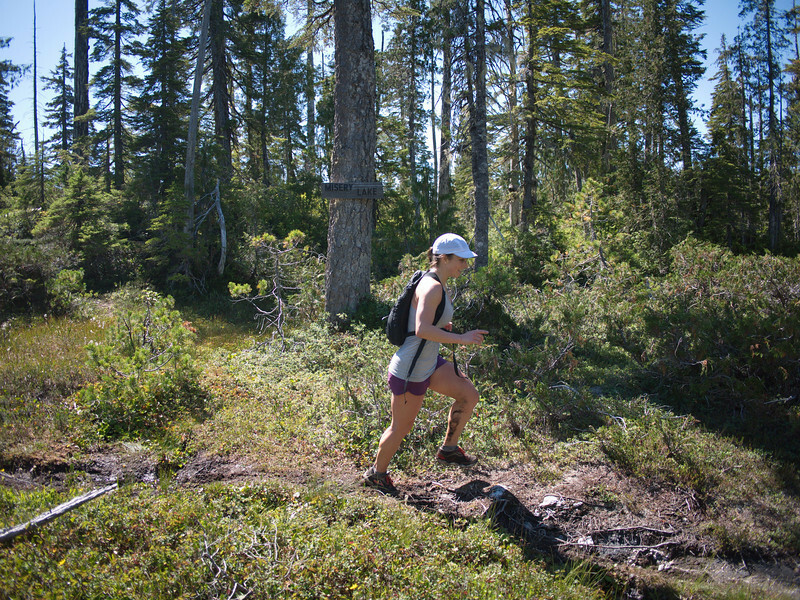 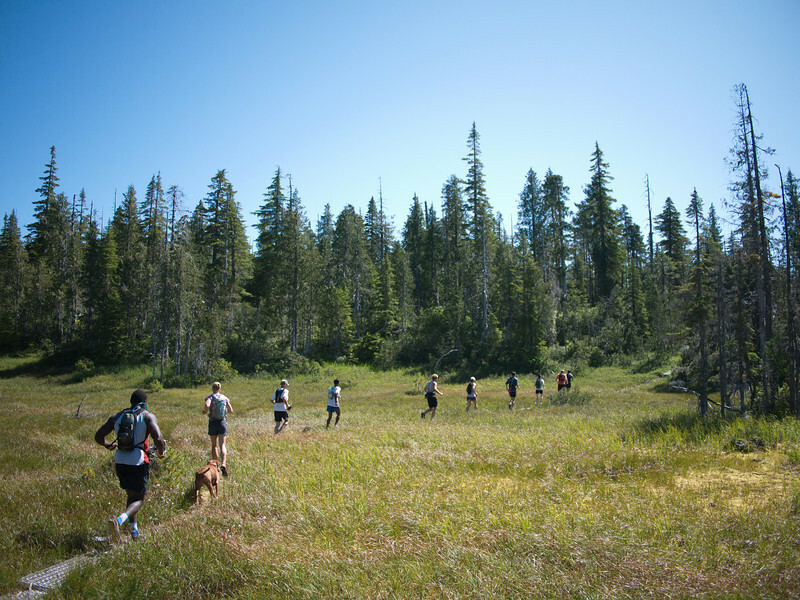 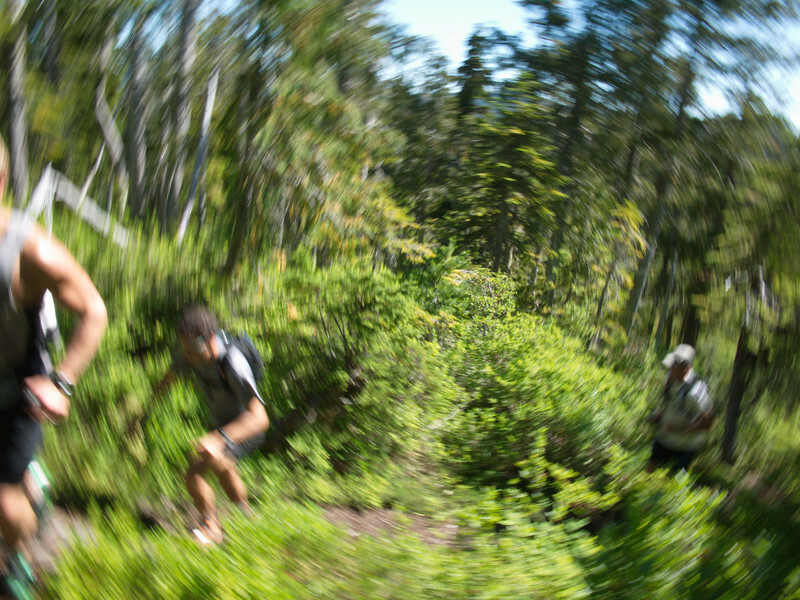 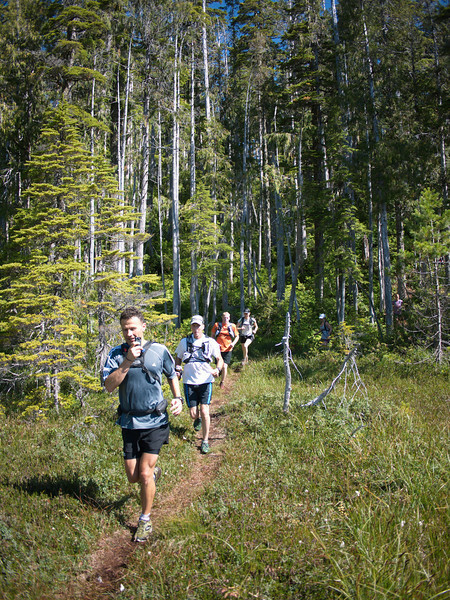 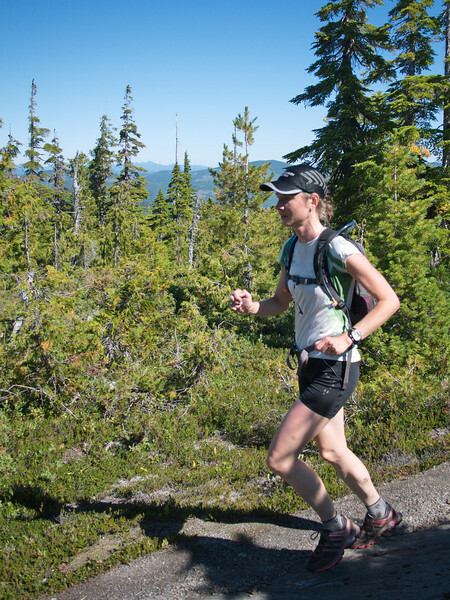 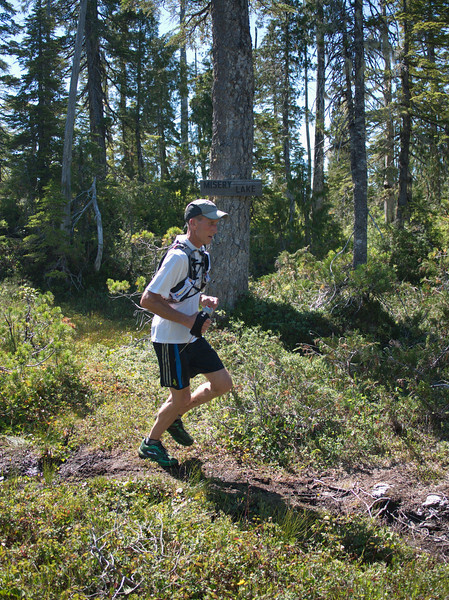 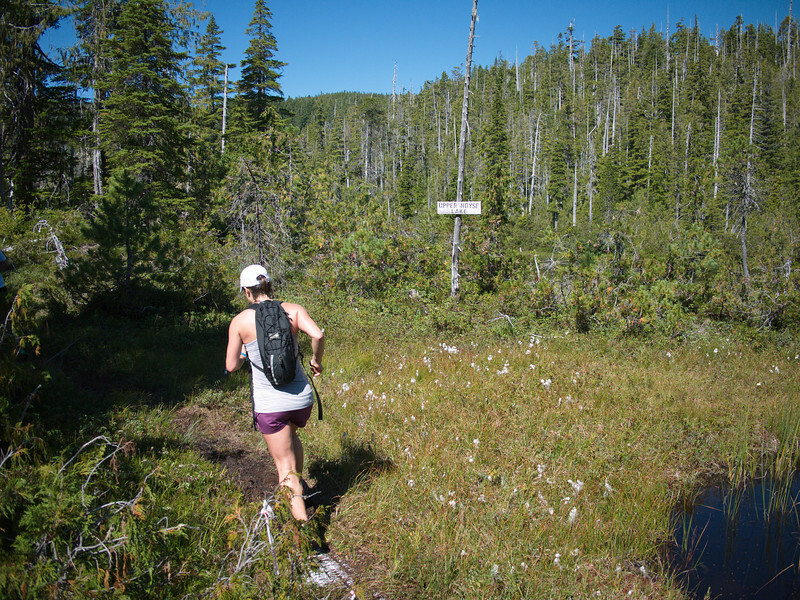 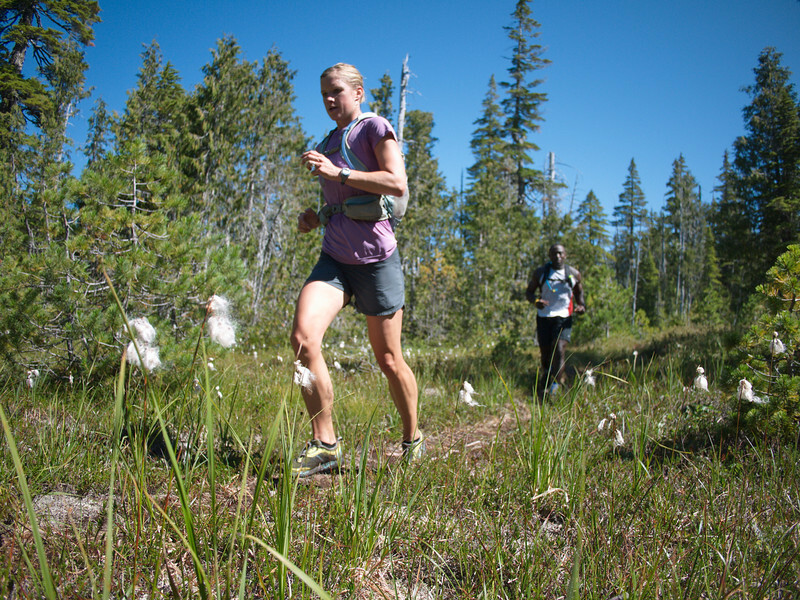 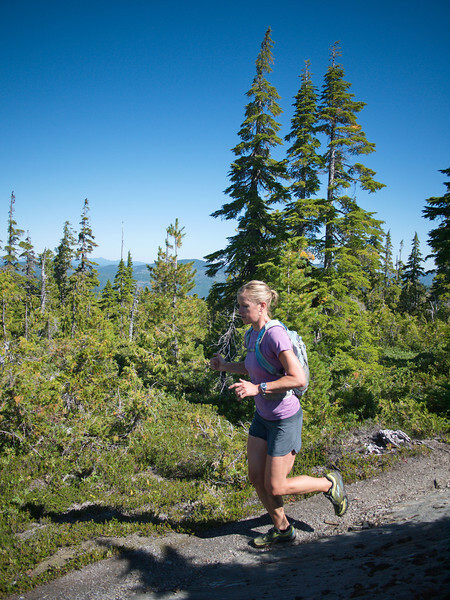 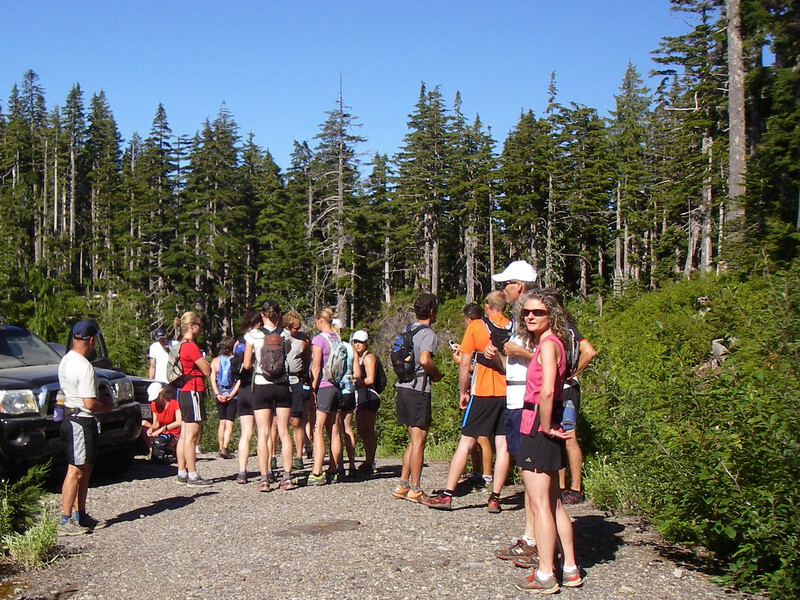 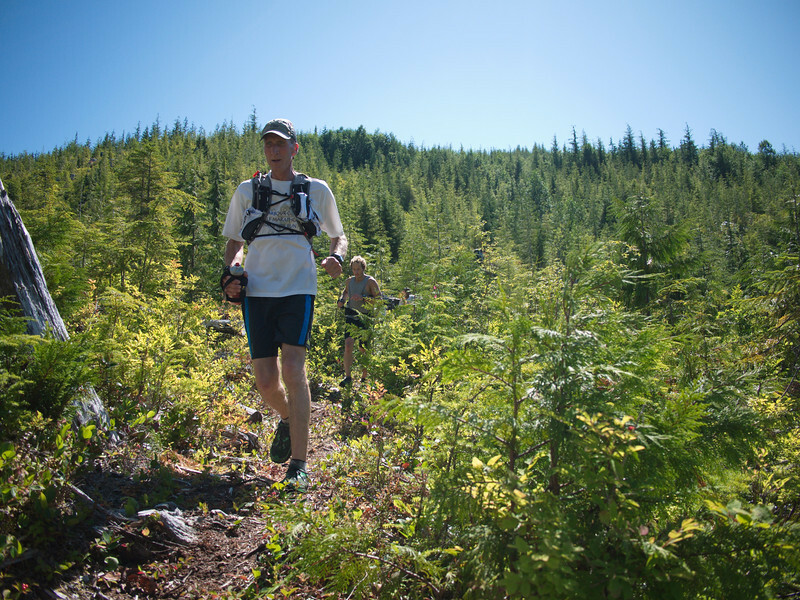 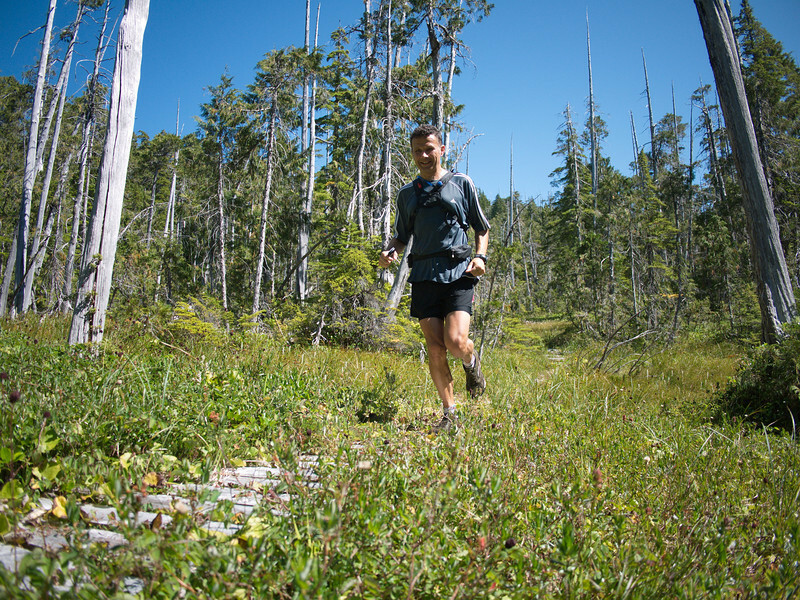 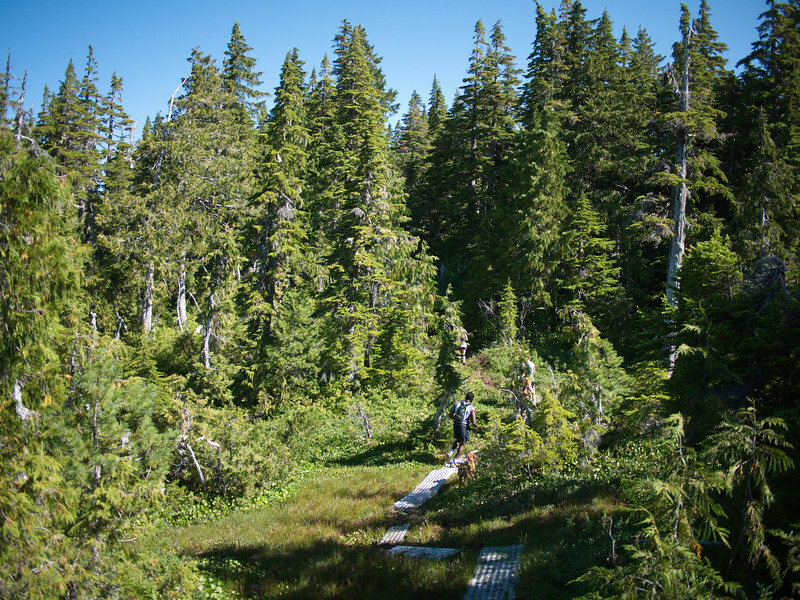 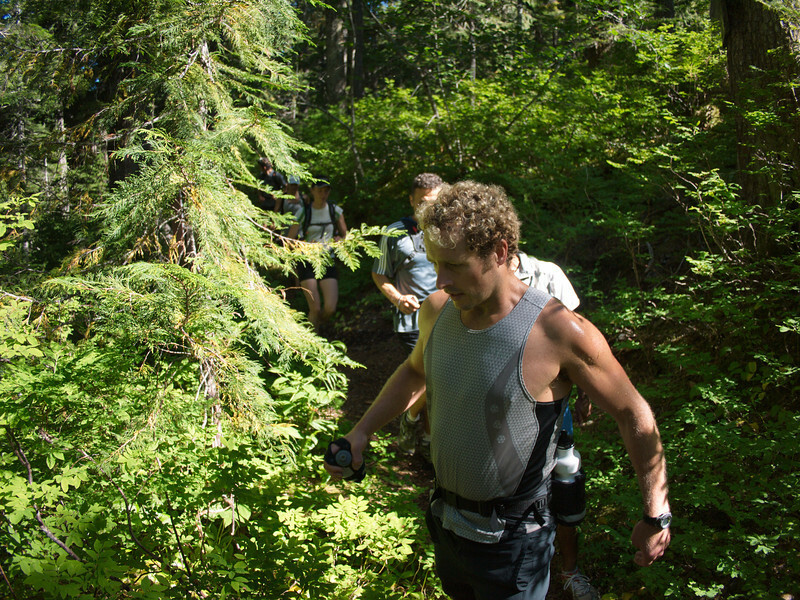 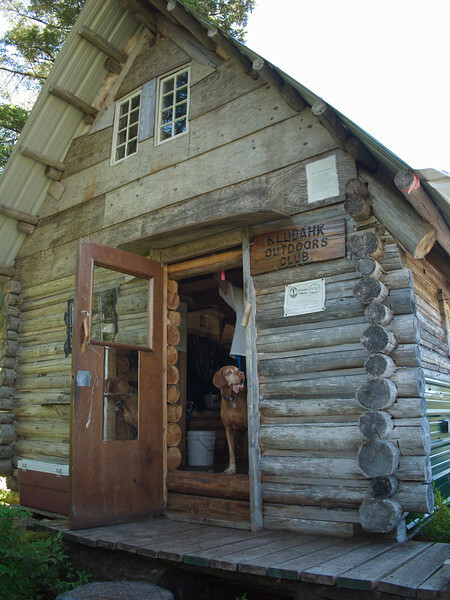 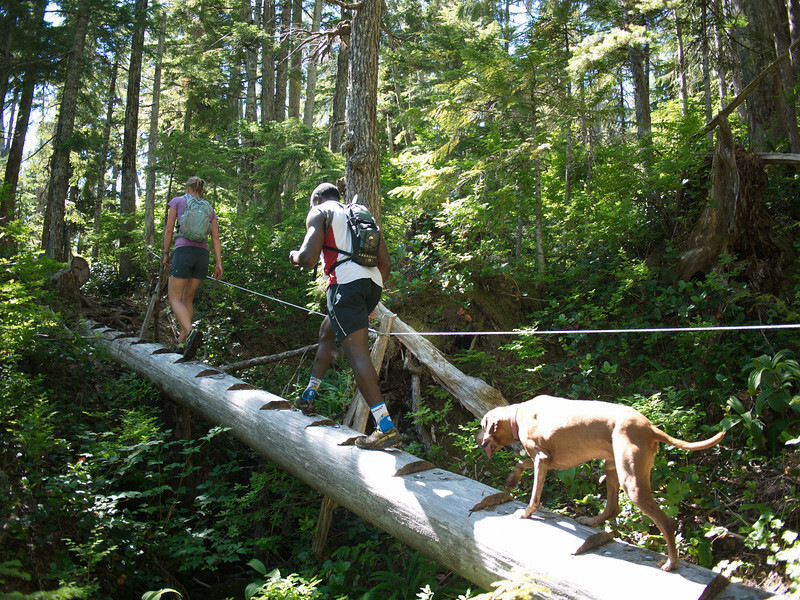 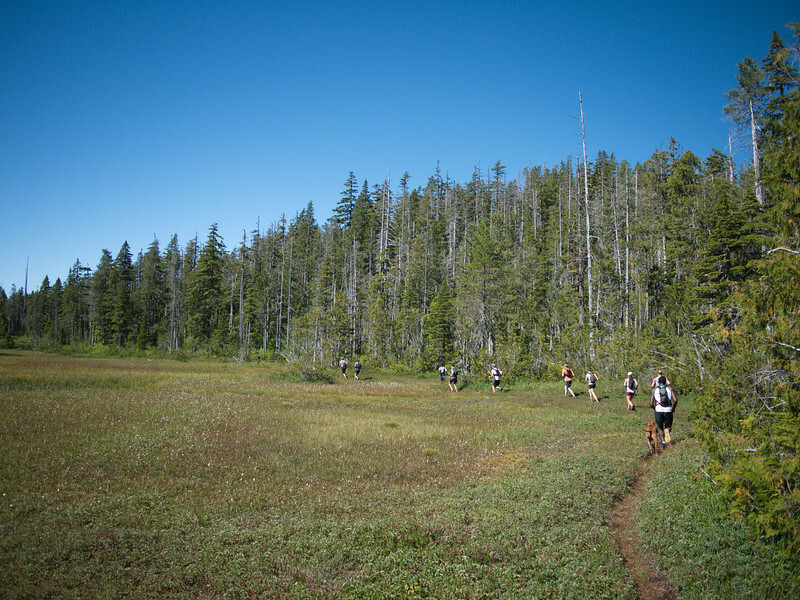 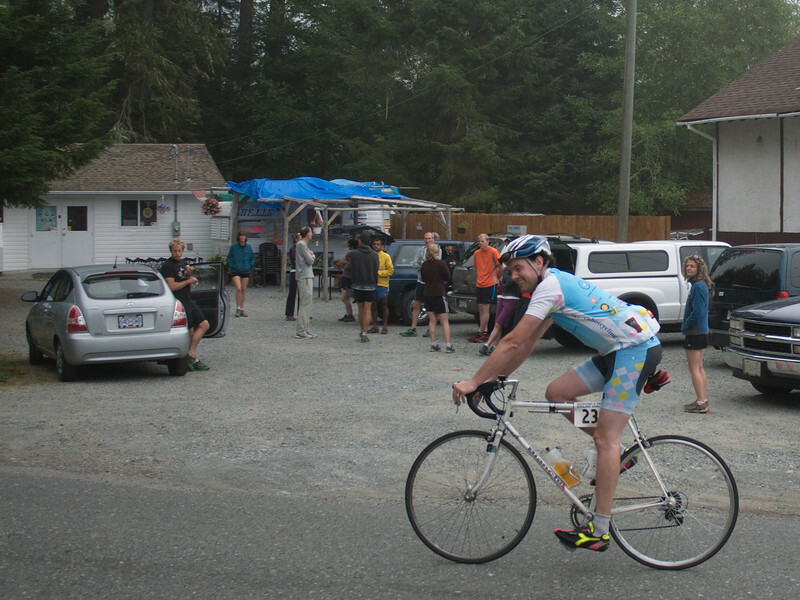 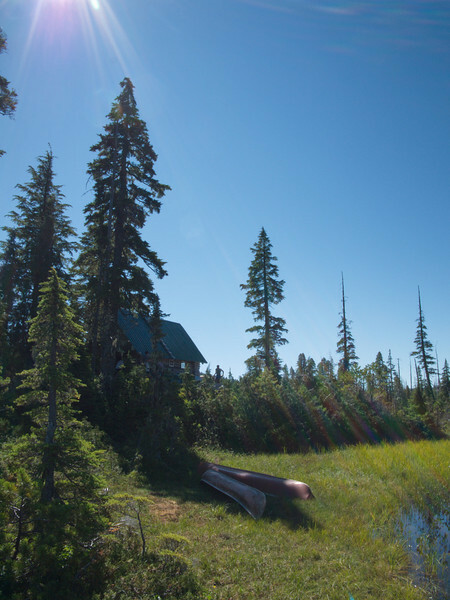 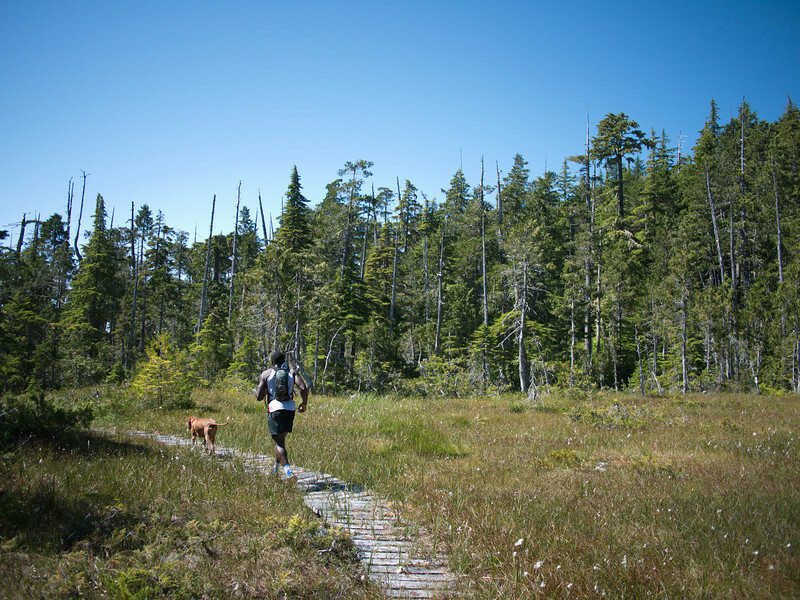 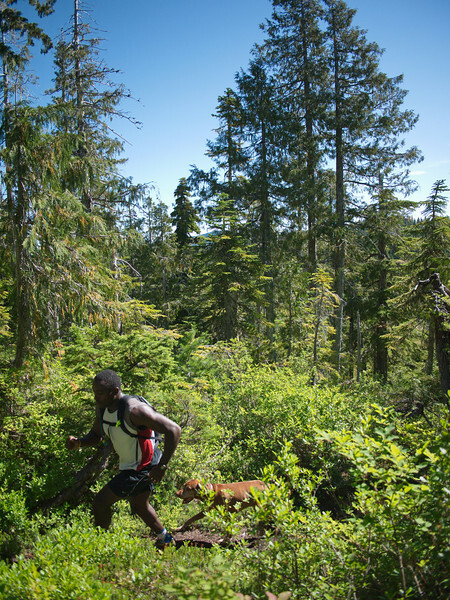 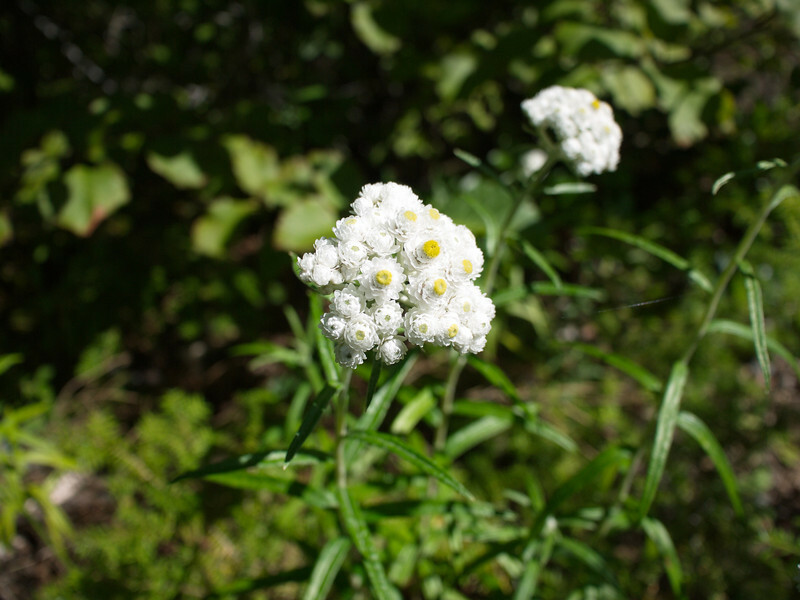 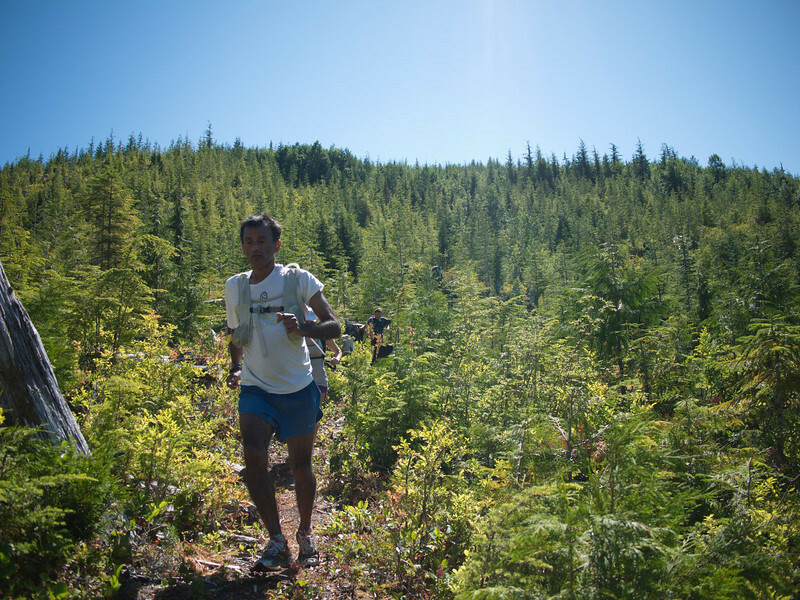 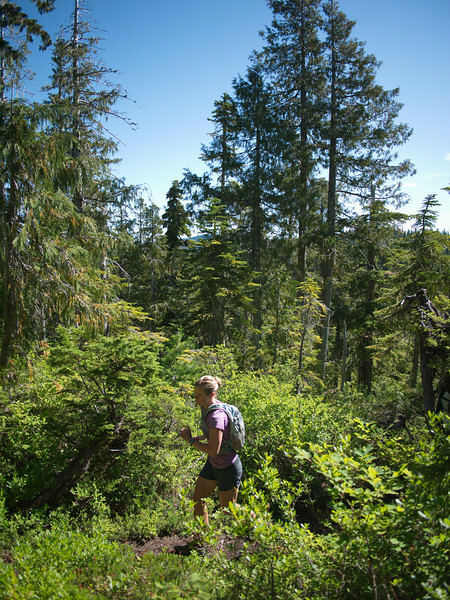 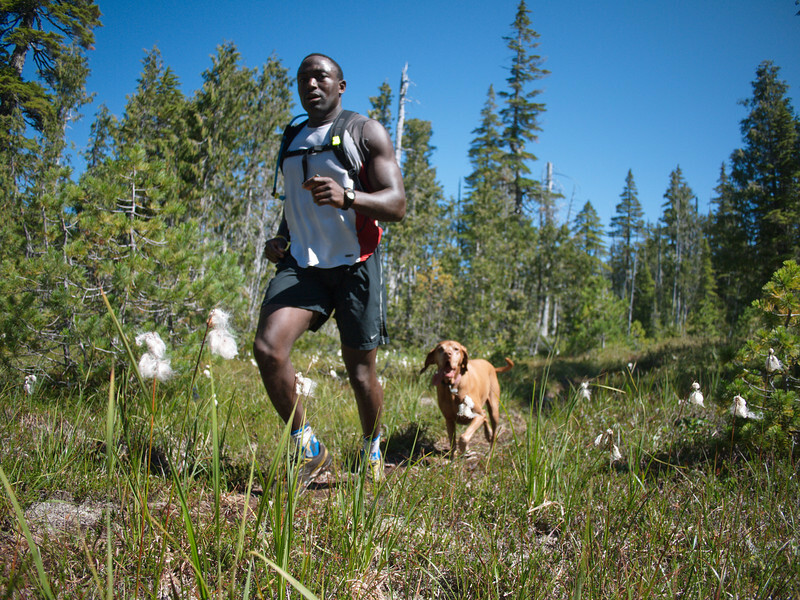 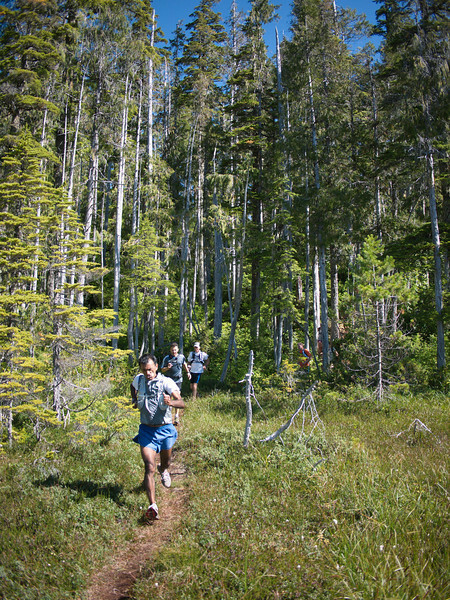 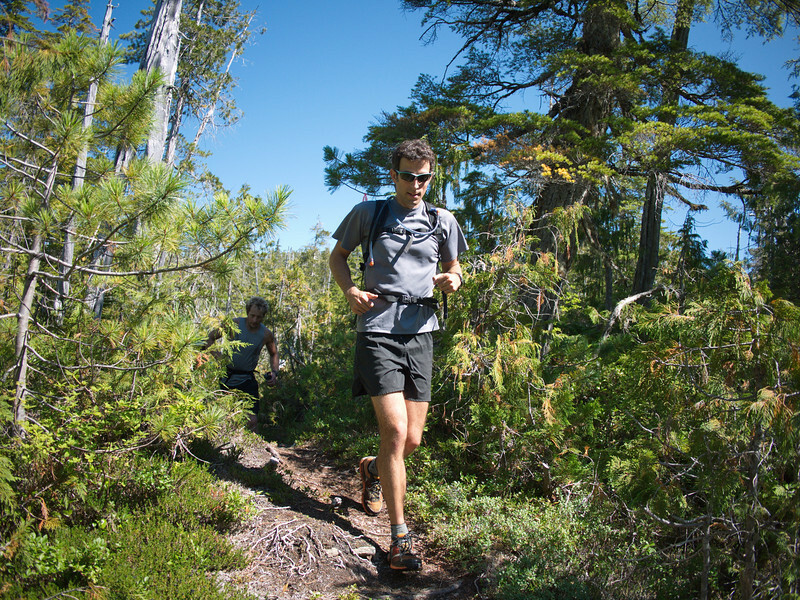 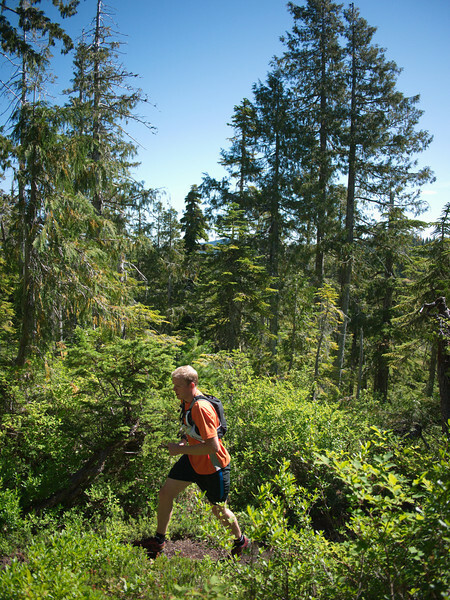 Photos from the Kludahk Trail run on August 28, 2011. 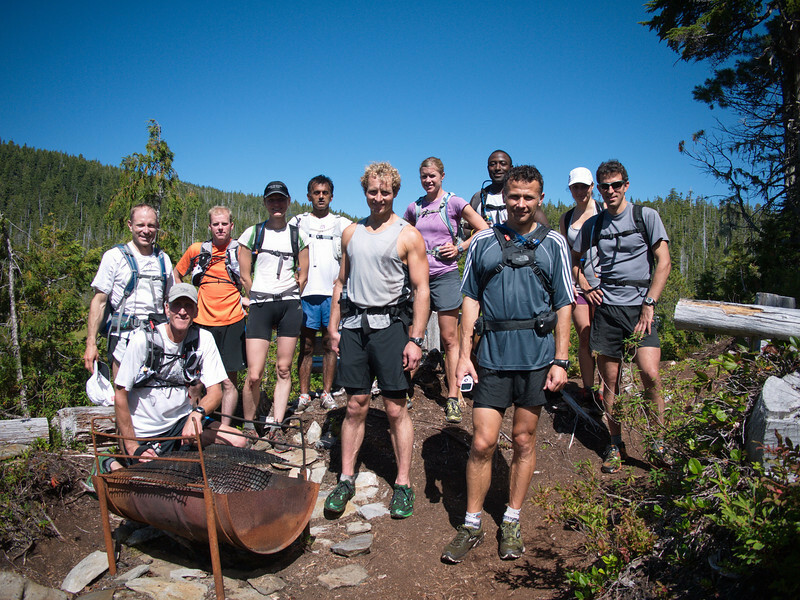 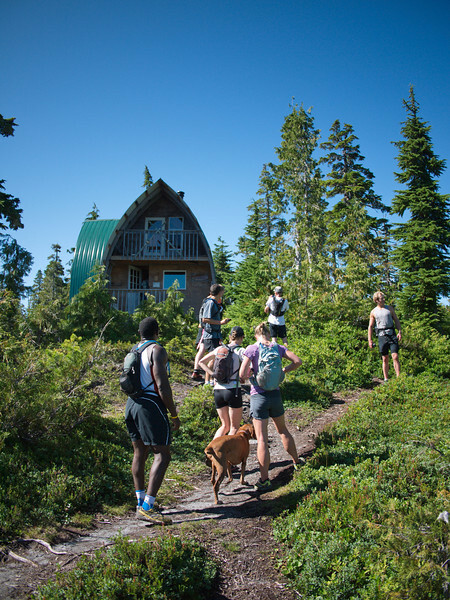 24 people ran - one group of 11 did a traverse of 30km over a 6 hour period (about 5 hours of running). 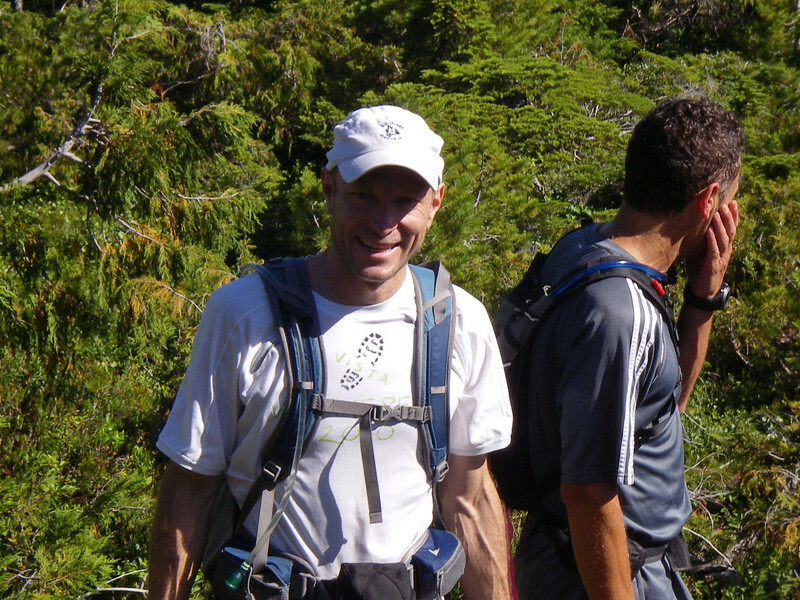 Total elevation gain 1,143m, elevation loss 1,798m, high point about 1,000m. 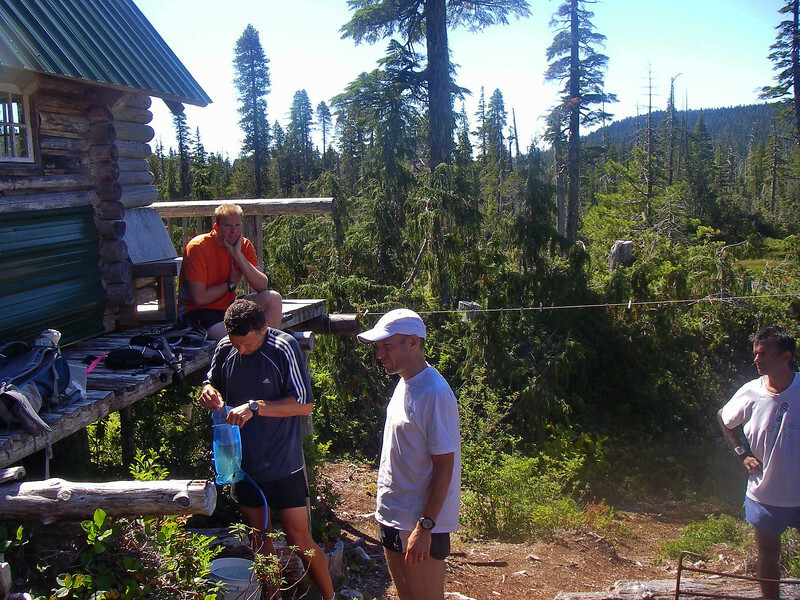 The 30km "Kludahk Traverse" group.